One of my top beauty related questions I get asked is what foundation I wear. Today I am here to let you guys know my top four (I couldn't pick three!) high end foundations. I chose to write about high end products because they work for me and these are the products I have been using and always go back to no matter what. I have not used drugstore foundations in a while, however I do have a few favourites from that range, if you guys would like me to write about my top drugstore foundations then do leave a comment below. This foundation makes my skin look flawless. There are so many shades to choose from with different undertones therefore there is a match for everyone! 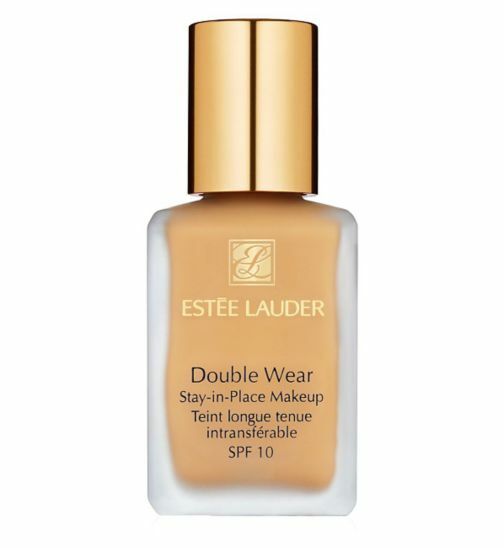 I love this foundation and it has been my holy grail for the last a few months. 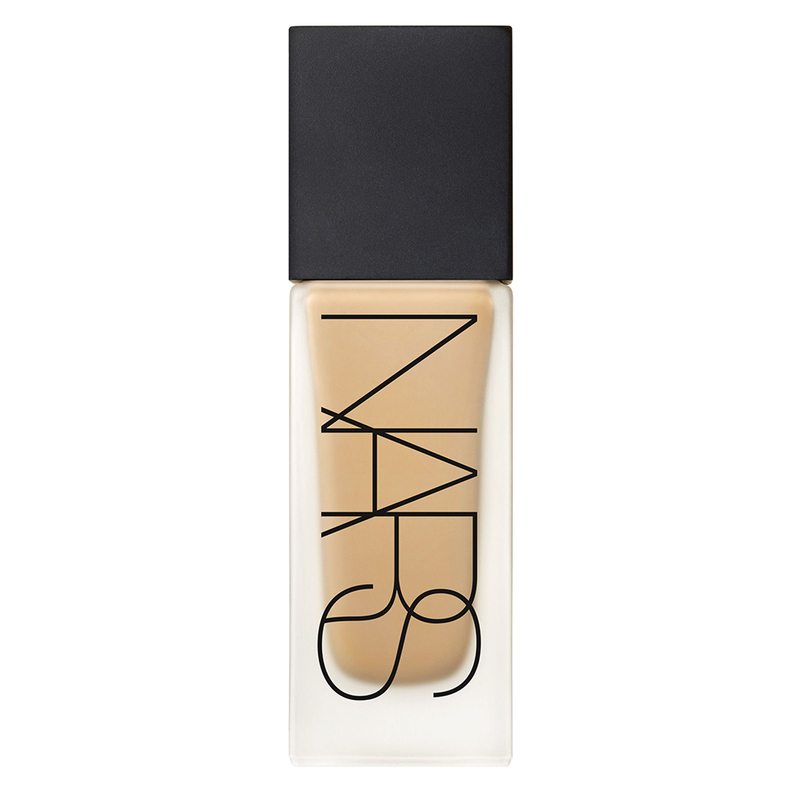 It leaves me with a dewy finish and the coverage is build able from medium to full. I normally just apply one layer and it gives me the coverage I want. It feels really light on the skin and not cakey. I sometimes use two layers for a full coverage if I am going out. This foundation photographs amazingly! If you are a selfie addict like myself you will love this! There are no flashbacks and the skin looks flawless, glowy and spotless. The only negative or drawback I would say is that this foundation is pricey, however for the quality it is worth trying, also it comes with a pump which makes it easier to use. Ok, to begin with I was not keen on this foundation, however it grew on me. 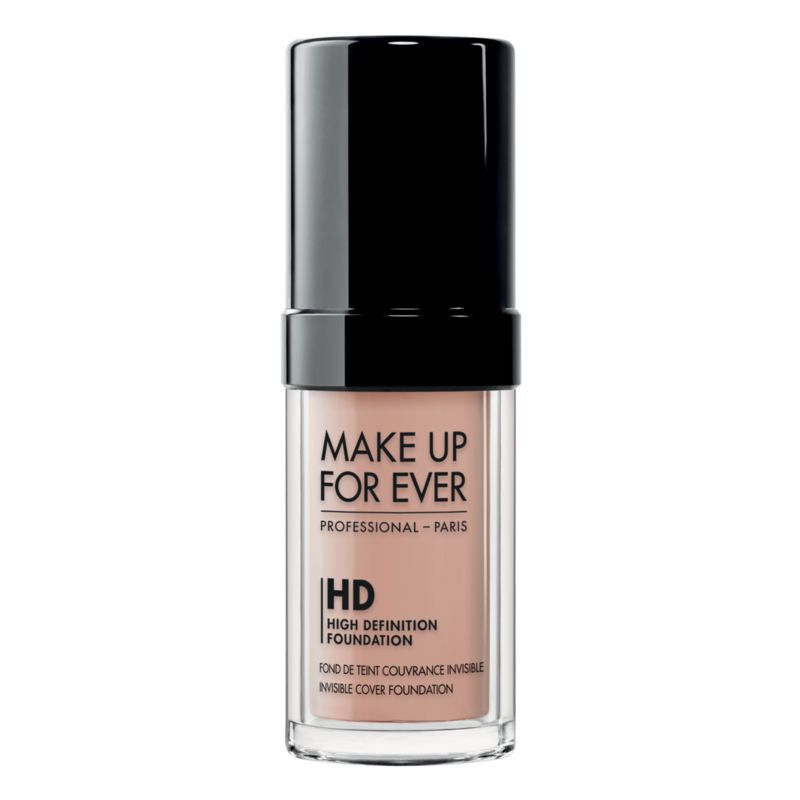 This foundation is more on the full coverage side therefore is perfect for evenings out. The colour is very pigmented therefore you only need one layer to cover any blemishes or marks. The colour range isn't that great, I have the colour Stromboli and as a reference I am normally a MAC NC35-37. I was matched to Stromboli, but I wish I went with Barcelona as Stromboli has a very strong yellow undertone, i do love a bit of yellow but even this is way too much! However I do work around with it by dusting on my NC37 face powder just to balance out the undertone. One draw back of this product is that it is very drying, I have to make sure my skin is well prepared and moisturised before I apply this, other than that I love the coverage! I think this foundation is number 1 for a lot of people. 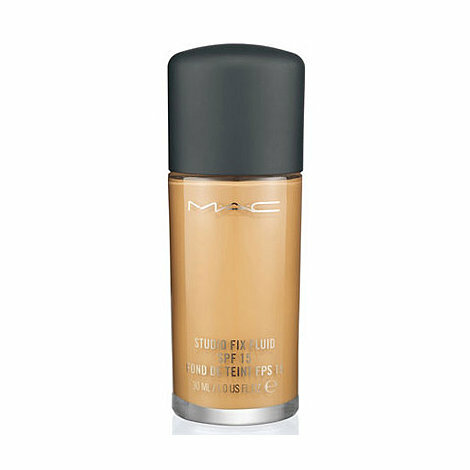 It is a full coverage foundation however contains SPF which unfortunately does cause flashbacks during flash photography. I don't know if this is a problem for everyone but it is for me. Without flash it photographs perfectly and makes skin look flawless. MAC have an amazing colour range with all their foundations and that is one advantage they have over some other brands. The colour NC35-37 matches my face perfectly and the warm undertone isn't overpowering. There are cool undertone colours as well as neutrals so again there will be a perfect match for everyone. The price is also reasonable compared to the other foundations. The bottle does not come with a pump unfortunately which makes application harder and wastes a lot of product. You can purchase a pump separately however I do think they should provide us with one! I have repurchased this foundation endless amount of times. This is one product I can not live without! I love the coverage it gives. With just one layer you get full coverage and the colour range is very good too. I don't get any flashbacks with this foundation and it looks amazing on. However if you have extra dry skin or acne prone skin I wouldn't recommend this. Only because it is a heavy, thick, full coverage foundation and you wouldn't want to clog up your pores. I do also have to mix two colours together to get my perfect shade, I have this in the colour Cashew and Dawny. Cashew is slightly darker however I mix a little drop of Dawny to create my perfect shade. I know most girls who use this foundation found the perfect match for them but my skin undertone is a little odd!